This inaugural preview for the Stack’s Bowers Galleries August 2018 ANA Auction features one of the most recognizable English coins. Rightly considered among the most spectacular English coin designs, the Una and the Lion Pattern 5 Pound by itself would warrant a feature here. This piece is not alone however; the set comprises all denominations from the Farthing to the Sovereign, including the Maundy set. 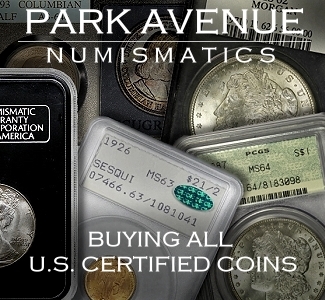 The coins have clearly been together since the time of issue, likely stored in the original box for much of that time as indicated by the nicely matched patinas. Thankfully the original box is present, though each coin is housed in a PCGS holder. The powerhouse of this group, the Una and the Lion 5 Pound, is known for its lovely and wonderfully detailed reverse design by William Wyon, chief engraver of the Royal Mint. His exceptional talent is evident with the stately Queen Victoria, as Una, in full coronation regalia with a globus cruciger in hand and holding a scepter horizontally over a massive lion. This scene alludes to the story of the mythical Una, the young daughter of a knight. The story goes that while Una was walking alone in the woods she was set upon by a ravenous lion. Instead of devouring her as a hapless victim the lion was overcome by her beauty and became her companion instead. The lion, a clear symbol of British strength, is used to show that though the ascending monarch was a young woman, she should be taken seriously. This set is a truly remarkable and desirable property. The condition and eye appeal should be seen to be truly appreciated. 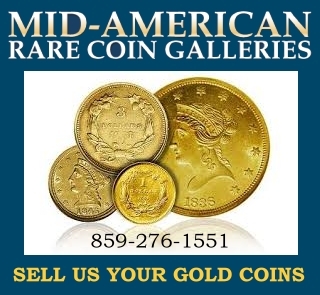 We are currently accepting consignments of world and ancient coins as well as world paper money for our August 2018 ANA Auction, our October 2018 Collector’s Choice Online Auction and the January 2019 New York International Auction. In addition to this, we are taking consignments of Chinese and other Asian coins and currency for our August 2018 Hong Kong Showcase Auction. 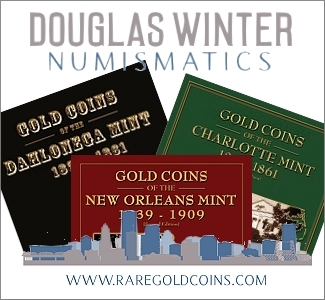 Time is running short, so if you are interested in consigning your coins and paper currency (whether a whole collection or a single rarity) be sure to contact one of our consignment directors.